The Wahl Grooming Glove provides an easy way to quickly groom and massage your cat before they get fed up of it. It has flexible rubber bristles on one side to effectively remove dirt, hair and undercoat, with the mesh on the other side allows comforting stroking and the removal of dead hair. The glove can be used either way round and has a nylon mesh outer to keep the hand cool and also make it easy to wash. Adjustable velcro strap to keep the glove in place and an internal strap to keep the hand in place inside. 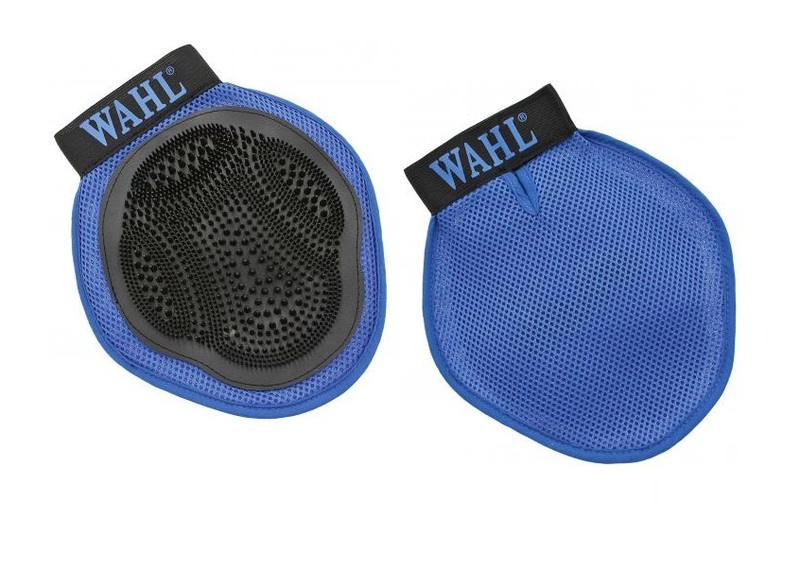 There are currently no questions for Wahl Grooming Glove for Cats - be the first to ask one!